Lotus Elise 1.8 Cup 250 2dr 2019 Review | What Car? 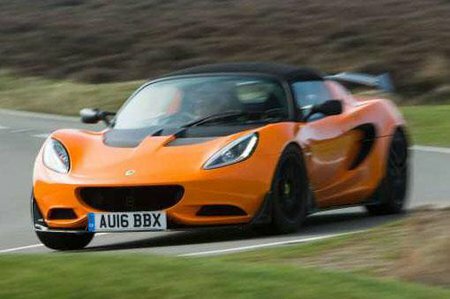 The more powerful 1.8 engine can propel the Elise from 0 to 62mph in just 4.2 seconds, and on to a blustery top speed of 145mph. It's tremendous fun and has more than enough urge for speedy and safe overtaking.